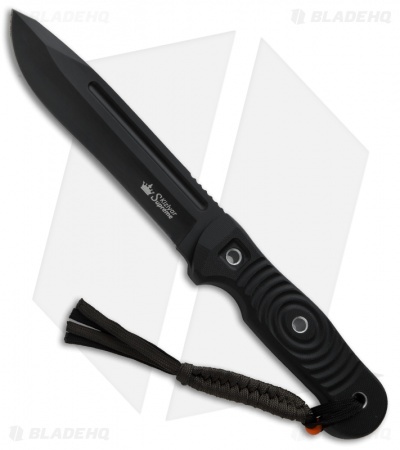 The Maximus knife is an outdoor-specific fixed blade that is also a strong tactical knife candidate. It features a large 5.75" drop point blade with a short swedge for better penetration. The handle has comfortably contoured G-10 scales with concentric circle grooves for grip. 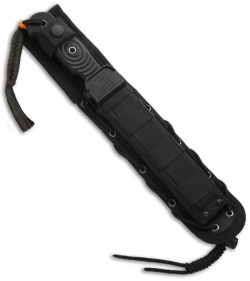 The Maximus fixed blade includes a versatile MOLLE compatible nylon sheath.